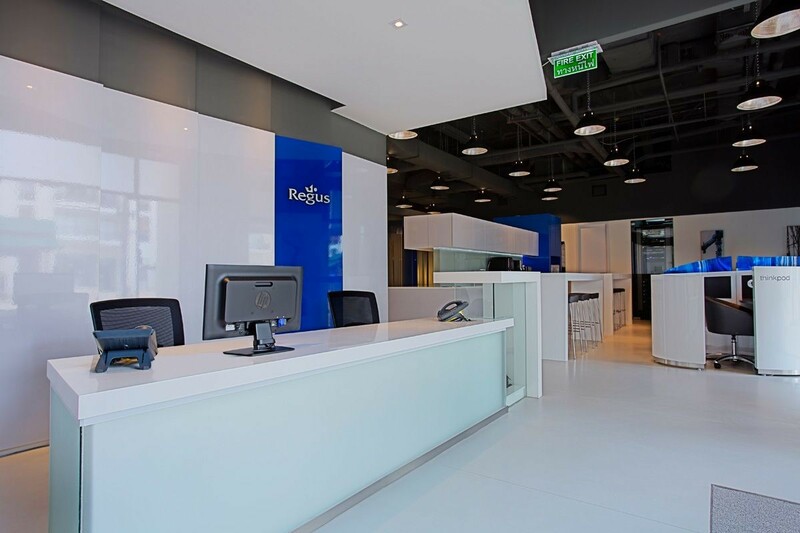 Regus Phuket Office Space, set on the ground floor at The Royal Phuket Marina and surrounded by a superb range of amenities, the centre can be conveniently accessed by car with Phuket International Airport 30 minutes drive away. 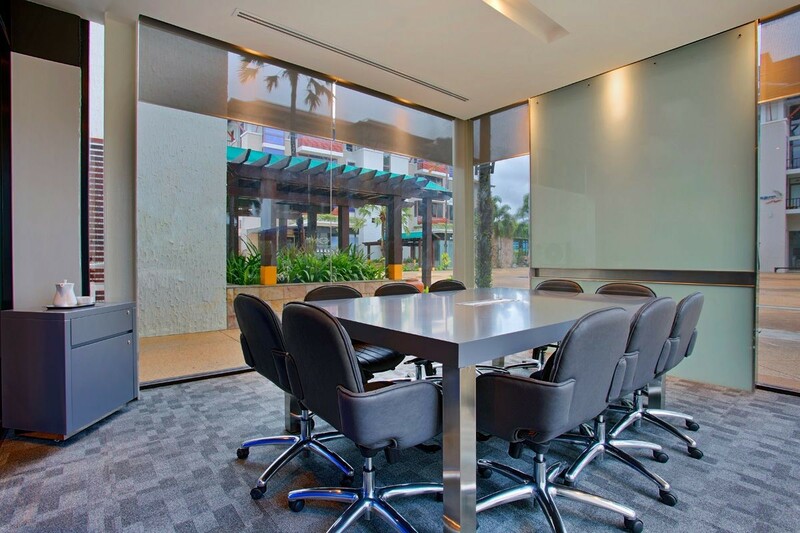 It features fully flexible office spaces, business lounge and meeting rooms provided with comprehensive services. 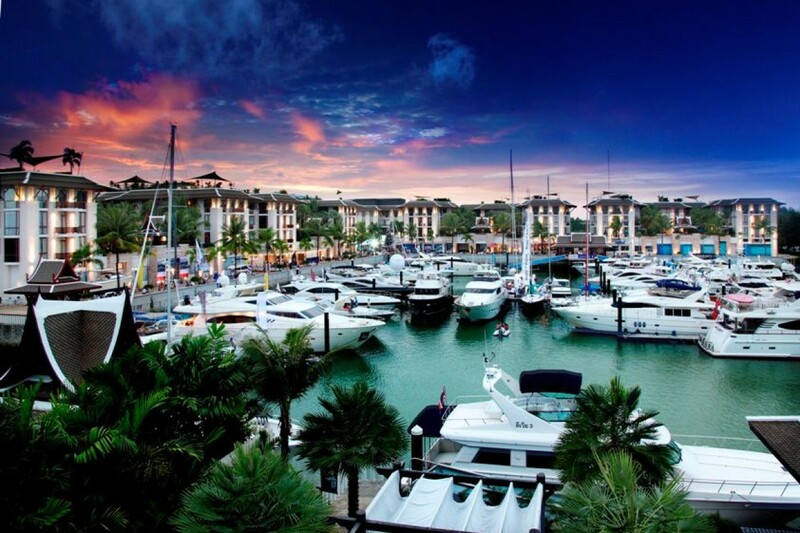 The centre offers an ideal solution for local and international companies looking for flexible and fully-equipped offices in one of Phuket's most prestigious addresses. Virtual Office: an instant presence anywhere, establish a presence anywhere you need; business address, mail handling, telephone answering and more. "Businessworld" membership: Stay productive on the move with unlimited drop-in access to any of our business lounges, anywhere in the world. 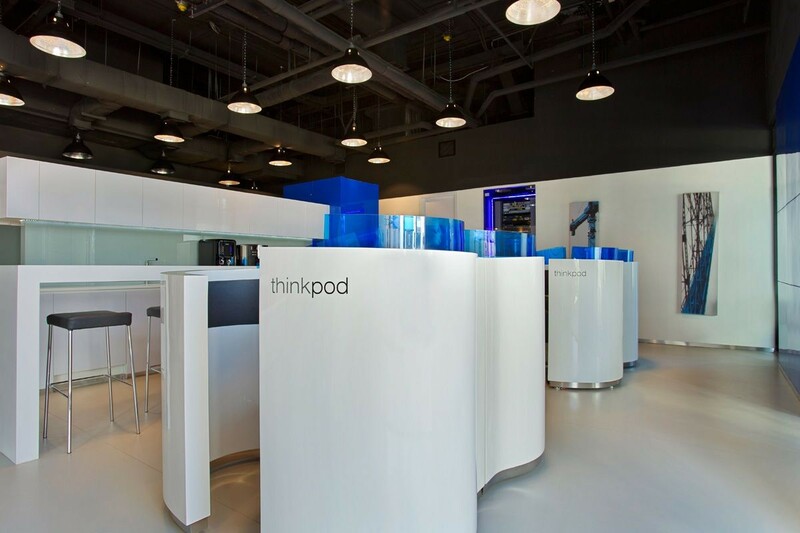 We can grow your workspace as your business grows, from entrepreneurs to major global businesses. 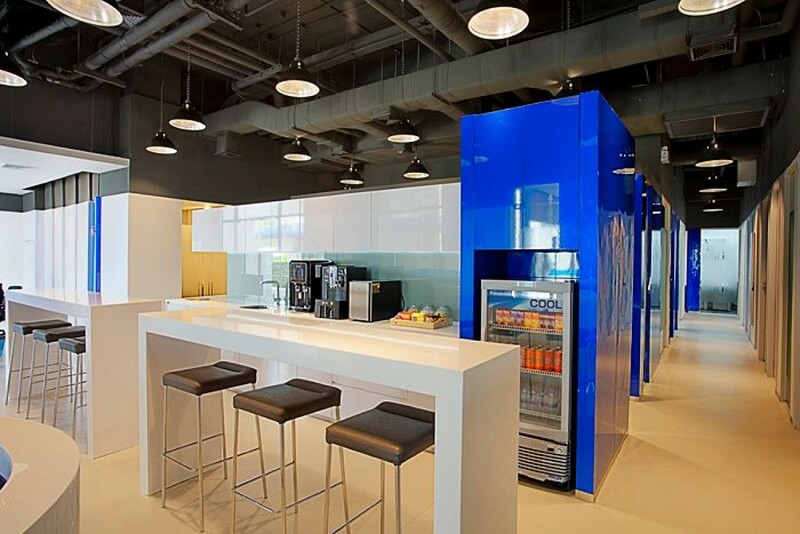 And for borkers, Regus makes it easier for you to do more business. We've helped thousands of brokers both large and small. 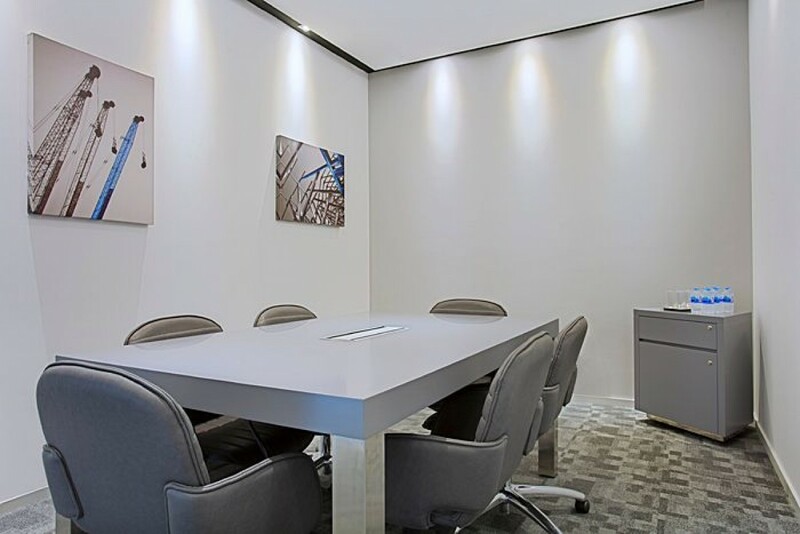 We can help you to find the right office space for your clients. Contact us to get more information and special offer.